Experience the best attractions in Guilin City! ​Join our team for this private guided day tour in a fun-filled day around Guilin City. Experience and explore some of the best things to do in Guilin including Reed Flute Cave, Elephant Trunk Hill, Yao Mountain and more! Take a chairlift from the base of Yao Mountain to the peak and see the views overlooking Guilin! 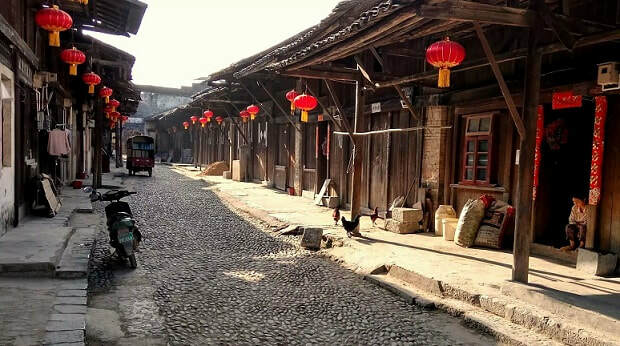 Walk along the cobble stone streets of Daxu and visit a local resident's Old House with antiques leftover from the cultural revolution and life gone-by. 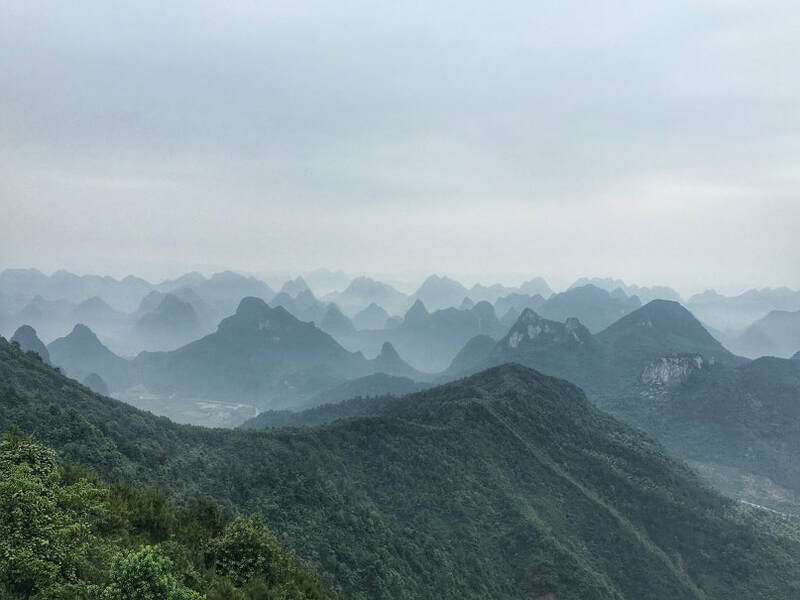 Meet your tour guide in the morning and travel to Yao Mountain – where you will take a chairlift to the highest peak of Guilin, offering spectacular views overlooking the city and surrounding karst scenery. Afterwards, travel to the ancient town of Daxu, which is a famous old town situated alongside the Li River. 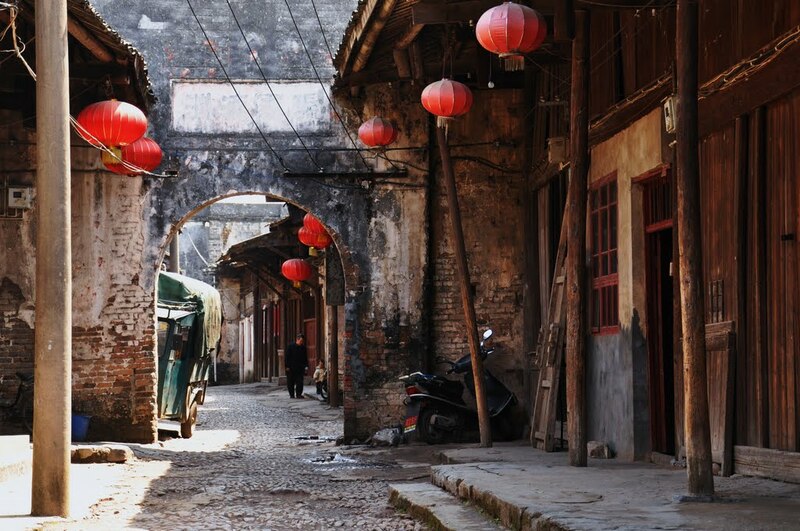 In Daxu, we will walk the old streets, see the ancient bridge and visit a local house before travelling to Maozhou Island. At Maozhou Island, relax and enjoy an organic lunch at a local farmer’s restaurant. In the afternoon, visit the Reed Flute Cave, which is a popular limestone cave located on the outskirts of Guilin city. Visitors typically spend an hour within the cavern exploring the different halls and scenery inside. ​Thereafter, travel back inside the city and explore Elephant Trunk Hill – the famous landmark of Guilin. Following the visit to Elephant Trunk Hill, walk to the nearby central city lakes, which are home to the famous Sun and Moon Pagodas and walking streets to conclude the tour.